Social engagement is important, and no, I’m not talking about that critical face-to-face contact — that’d be a different story. Social engagement on websites like Instagram, Twitter, and Facebook are driving conversions in today’s digital world, and as a brand, you want to increase that engagement as much as you can. Much like other aspects of digital marketing, increasing social engagement involves careful planning and strategizing. There should be research and calculated moves instead of doing something you think is right, and then hoping for the best. How Can You Double Your Social Engagement? A great way to double your social engagement is to use images, and this particular trend doesn’t seem to be subsiding anytime soon. In fact, some even consider using images to creatively display your brand to be a key component on social media. At the end of the day, it doesn’t matter how key of a component some blog post claims because the numbers speak for themselves. In a recent study by Buffer, it was found that tweets with images received 89% more favourites, as well as 150% more retweets. Furthermore, tweets with images get 18% more click-throughs than those without. While on the topic of Twitter, it shouldn’t be surprising to hear that they’re encouraging images and videos uploaded to their own service. However, prior to this change when uploaded images were separated, social media scientist Dan Zarella found that tweets using the pics.twitter.com links were 94% more likely to be retweeted. This increase of social engagement with the inclusion of images is not unique to the world of Twitter. Social media strategist, Jeff Bullas, reported that Facebook posts with photos received an average of 37% increased engagement, and research from Buzzsumo shows that adding an image to a Facebook post boosts engagement by 2.3 times. The numbers don’t lie; they’re proof that adding images is a great way to double your social engagement with your brand. That was never the question though — the real question is how does a brand maximize their use of images in order to increase social engagement? It’s quite simple, really. We can break it down into three elements to better drive engagement using images. As with most things in life, before diving into something new you’ll want to do a bit of research. Analytics are available on your social accounts for a reason, and though they may seem daunting at first, they are the best way to ascertain what has succeeded for your brand in the past in order to make decisions moving forward. There is also a wide expanse of data available online. Don’t be afraid to look at what has succeeded beyond your own account. Compare your social moves to those of similar, successful brands. What are they doing right? How can you make that yours? What types of imagery are they using to best convey their brand message? Use the information available to you, as these resources are a wealth of information on your audience. With this data in mind, we move on to our next step. 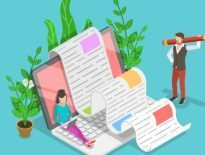 There are multiple ways to source images, whether they are your own creation, someone else on your team, or even outsourced to a freelancer or organization. At the end of the day, as long as it’s done legally, it doesn’t matter whether you keep your image creation in-house or opt for a third party — as long as the quality and branding is consistent. When considering the tools needed to create your own visuals and images, keep in mind that sometimes even small upgrades to equipment can make a huge difference in terms of quality. Some people believe that all you need is a smartphone with a top-notch camera. For those without a large budget to work with, there are many free or cheap resources available online. A quick Google search will lead you to a wealth of resources including tips to teach yourself design skills, free graphic design software, or even tricks to maximize the use of software like Adobe Photoshop. Design, much like most things, is a skill that can be self-taught and the internet is a valuable tool where other designers are more than happy you help you on that journey. 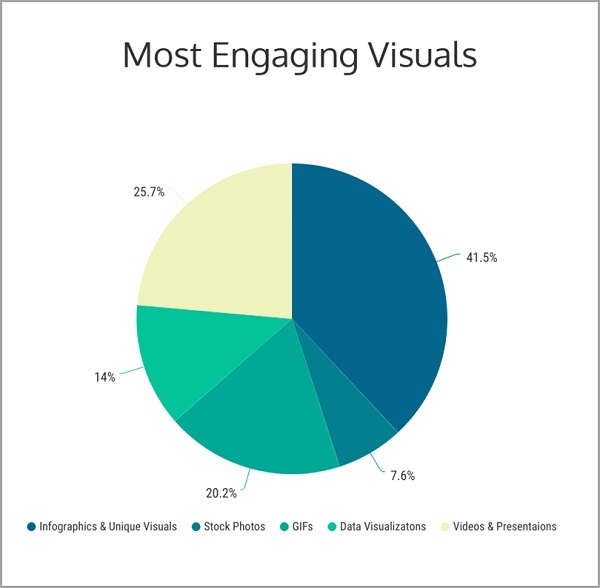 This pie chart breaks down the most engaging visuals based on content. 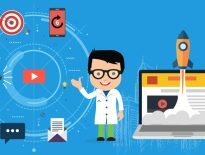 As you can see, infographics and unique visuals are the most engaging option, followed by videos and presentations. Let’s say you’ve designed, in your eyes, the perfect infographic to share and double your social engagement. There are still a few things to consider before you blast this image to the world , and most of these things have to do with whether or not the image is accessible. First off, you want to make sure your audience can read your image. Have you used correct grammar? Is your font brand appropriate and legible? Are your visuals aptly labelled? Finally, are your colours appropriately contrasted? With 1 in 12 men and 1 in 200 women being colourblind, think about whether this percentage of the population would have a hard time differentiating between sections or details on your visuals. Furthermore, you want to make sure that your image can be seen; it’s more than just uploading it to any platform and waiting for the likes or shares to roll in. Is the image appropriately sized to be shared socially? Keep in mind that as of 2016, they found nearly 80% of social media time was spent on mobile devices. That being said, not all social platforms are the same. Is your image formatted correctly to be shared across Facebook, Instagram, Twitter, and LinkedIn? When you’re scrolling down a feed, does your visual make people want to stop and engage? With that in mind, it’s time to curate some quality images and garner that hike in social engagement! Need help with your efforts to double your social engagement? 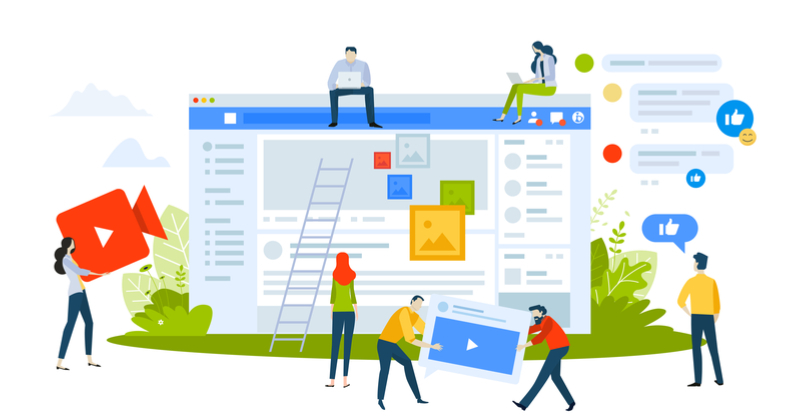 That’s what TechWyse is here for — we provide social media management services, so that you don’t have to worry about low engagement. Give us a call at 866.208.3095 or contact us here to speak with one of our digital marketing experts today! Emilie is a Marketing Coordinator at TechWyse, and loves all things social media; she's always ready with her phone in hand to take a photo. Her favourite food is the classic cheeseburger and she's on a quest for the best one in Toronto!